End Unit with double garage. 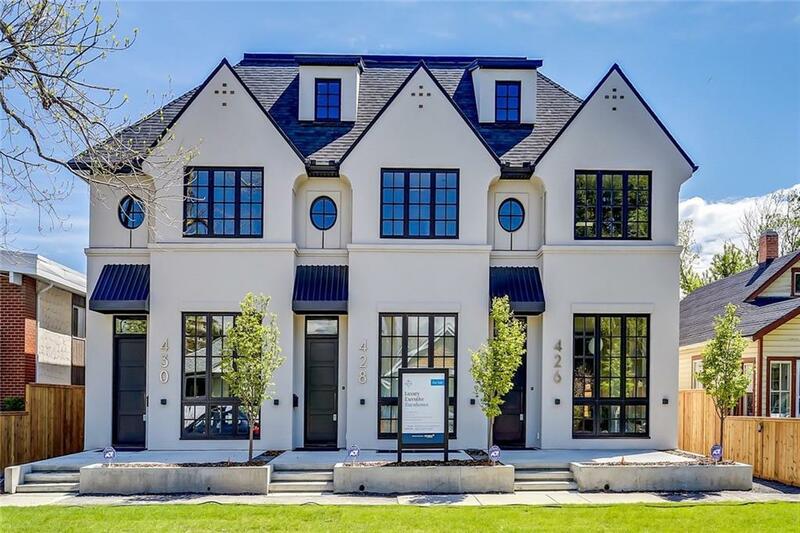 Luxury in the heart of Kensington! 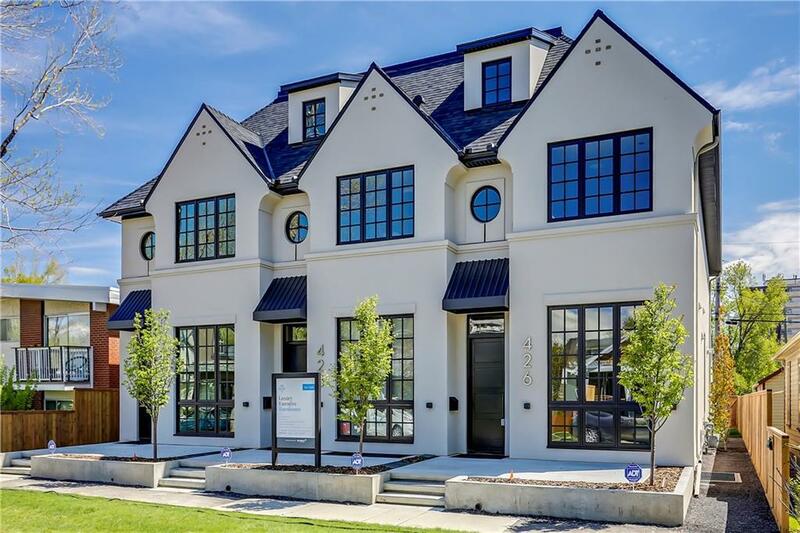 This incredible, architecturally designed new executive tri-plex features outstanding, high-end fixtures/fittings, spectacular interior design (Monica Stevens Int. Design) & a location 2nd to none, perfect for those who appreciate pedestrian friendly living. 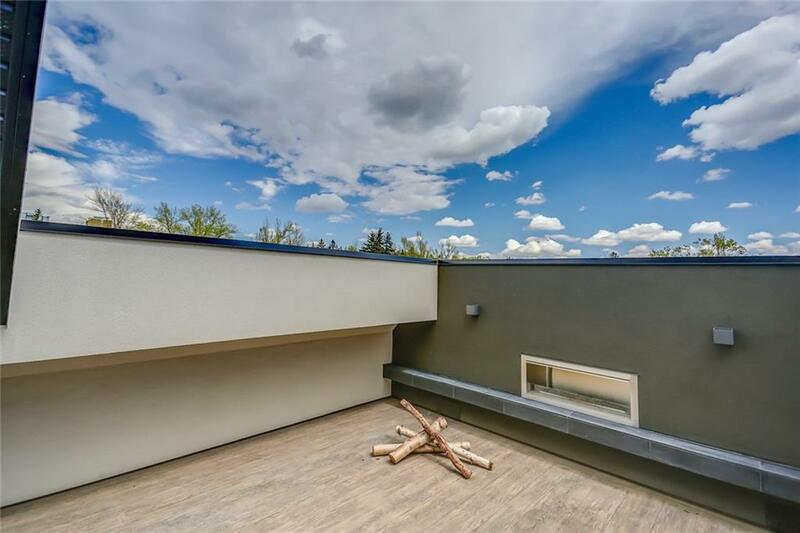 It sits on a quiet, tree-lined street steps away from shops & restaurants, Riley Park, the c-train & the Bow River. 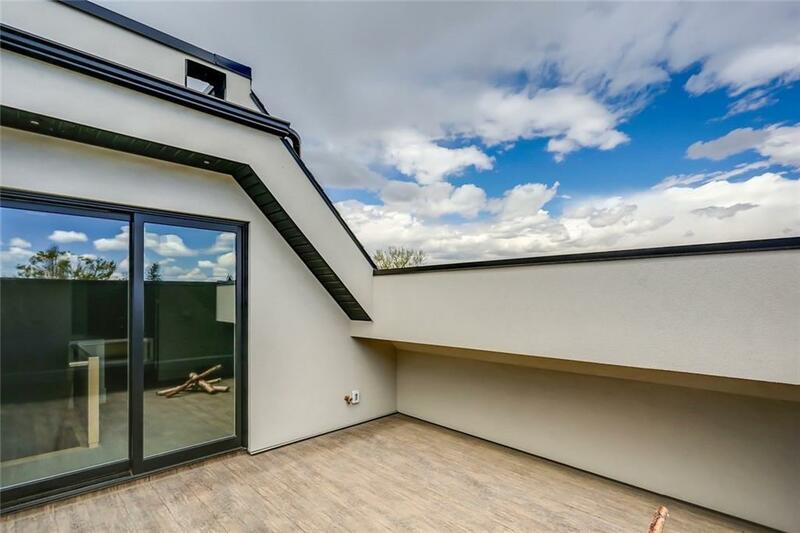 Walk or bike to nearby SAIT, the Jubilee for a concert, ballet or opera or to DT from this inner city haven with 3 bedrooms (2 master suites) & 5 bathrooms, rooftop deck, city views & developed basement. Showcasing exceptional finishes thru-out if offers: Wolf & Sub-Zero appliances, Empire kitchen & bath millwork, Ann Sacks designer backsplash, Caesarstone counters, site-finished white oak hardwood, European plumbing fixtures, 10 baseboards, 9 & 10 ceilings, Legrand electrical outlets, ICF party-walls & foundation, heated garage & basement floor.